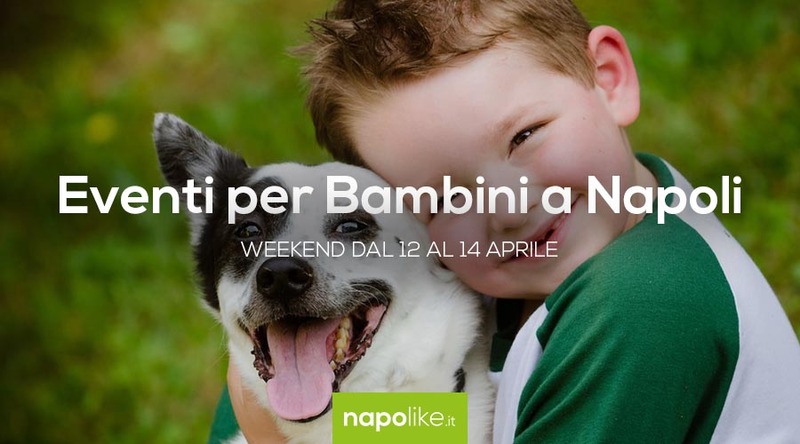 Four legs at the fair, dinosaurs in the flesh, fairy tales and more with events for children in Naples during the weekend from 12 to 14 April 2019. I children, in this weekend in Naples, can participate, with their families, in several private events fun and engaging. Indeed, over the weekend from 12 to 14 April 2019, there are some initiatives that will make them play with their four-legged friends or discover the history of dinosaurs with life-size models. In the Mostra d'Oltremare there will be a new appointment with Four Paws at the Fair which includes many events in a program dedicated to dogs and cats, while the exhibition continues in the Astroni Reserve Dinosaurs in the flesh. A City of Science thefree entry for the little ones and, in the Botanical Garden, dinner will be served fairy tale An ugly duckling. 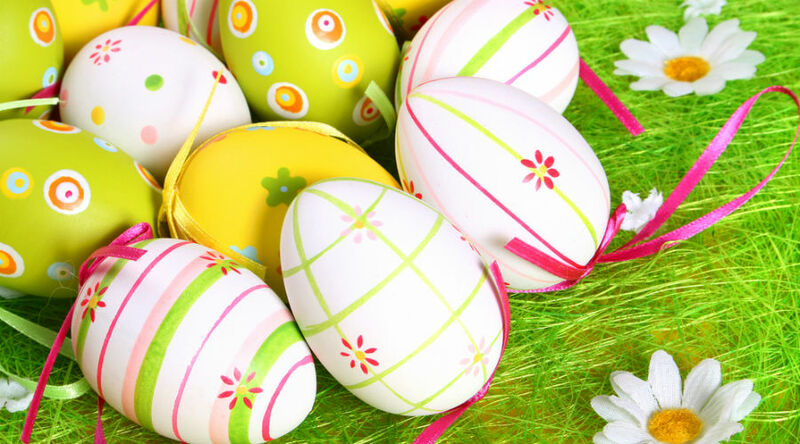 Here are the events for children on the weekend. 2019 Spring Fairy Tales is coming to the Botanical Garden of Naples: here is the complete program of theatrical productions for families and children! From 16 March to 9 June 2019 the appointment with the is renewed Spring Tales all 'Botanical Garden of Naples by the association The Teatrini and in collaboration with the Federico II University.